While browsing down the aisles, I was offered to match my skin tone to the Barepro performance wear powder foundation. After a couple tests, I was leaving the store with my $45 Bareminerals compact powder and a couple other items #lol. After wearing the product for over 3 months now, I must admit that its coverage and the quality of the product really is different from what I usually buy at the pharmacy. Obviously, I could have bought 4 compact powders at the pharmacy for that price, but let’s try to forget this tiny detail. The quality of this product is totally worth the investment! I love the lightness of the compact powder, how well it blends perfectly with my skin tone while still giving me a natural look #AMust. I guess that’s what makes this product stands out from most of the product I bought at the pharmacy in the past. 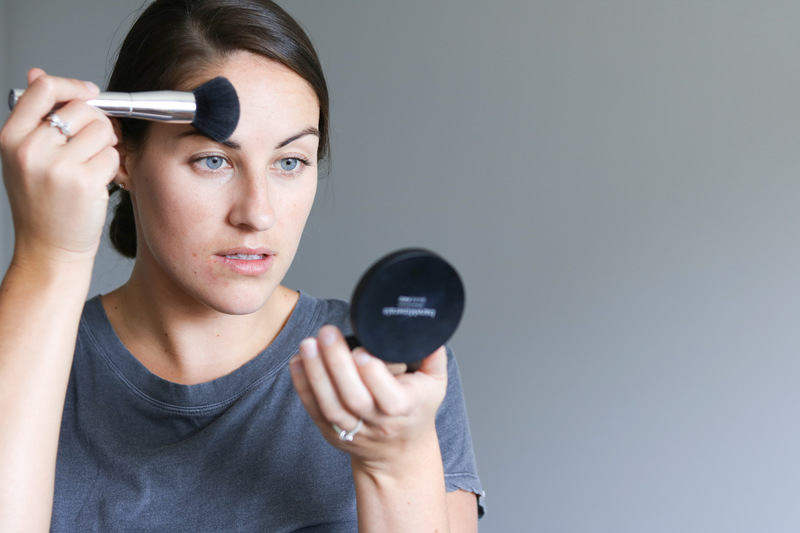 The moment your brush touches the powder, it’s ready to be applied. Usually, the compact powder I bought at the pharmacy required a lot of rubbing with my brush for it to be usable. I had to upgrade my technique to accommodate the product as I was used to rubbing the brush against the powder real hard! 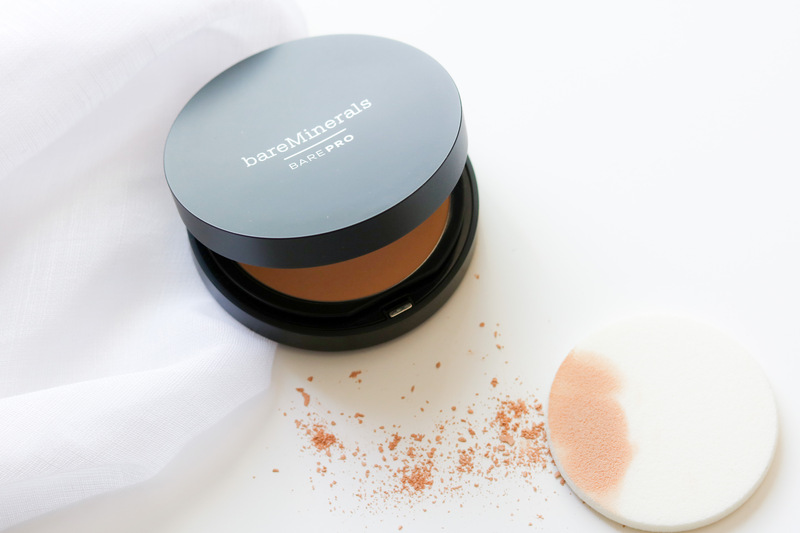 As Bareminerals’s compact powder is really light, I also have to apply it on my skin with a gentle touch. It’s super easy to use and it quickly gives you a natural, matte and flawless coverage. What I love the most about this compact powder, as the name says it, it’s made of 90% vitamins and minerals. What does it do? Well, it reduces the look of pore size and the controls shine. #YesPlease . 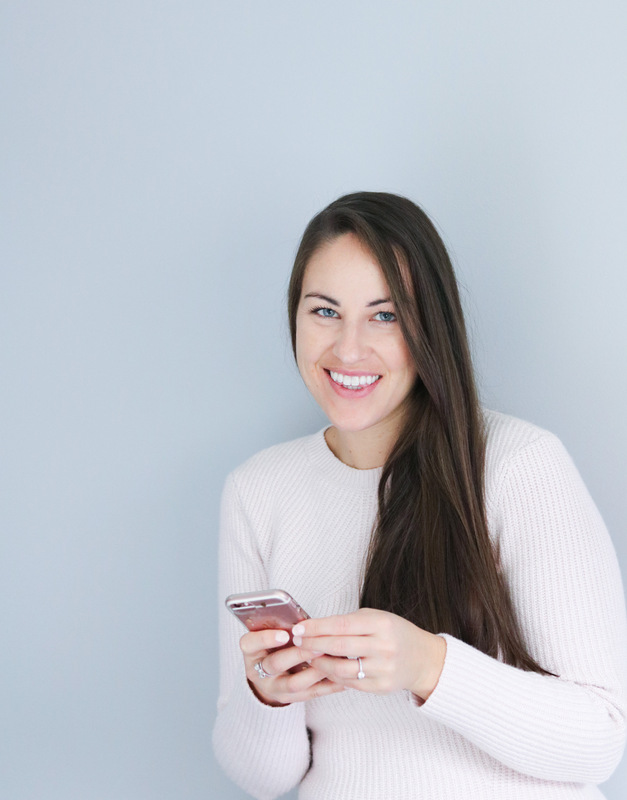 I like products that not only hide my imperfections, but also give my skin a healthy and flawless look. I use Warm light 07, but I highly suggest you ask a color specialist for a skin match. You’ve got to have the perfect match before spending the money! You know! Bareminreals’s Barepro performance wear powder foundation is offered in 20 shades to match your skin tone perfectly. To have a look at all the shades of Bareminreals’s Barepro performance wear powder foundation, it’s here. 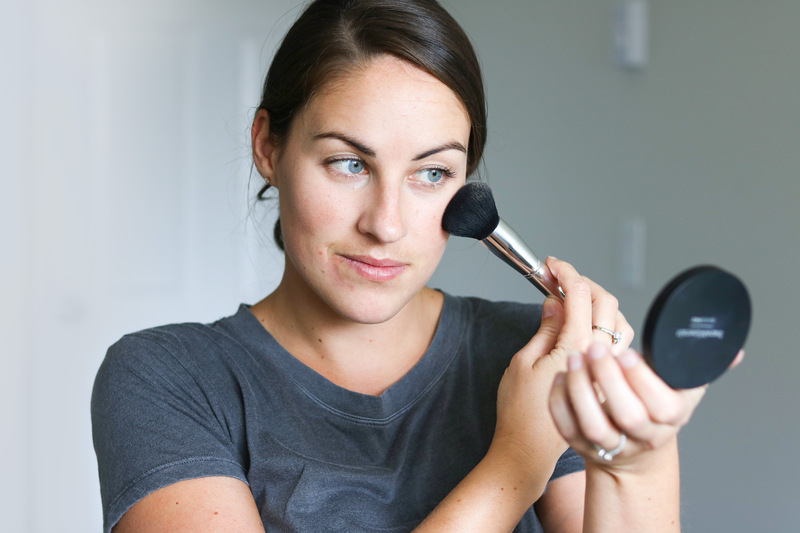 What is your favorite compact powder?